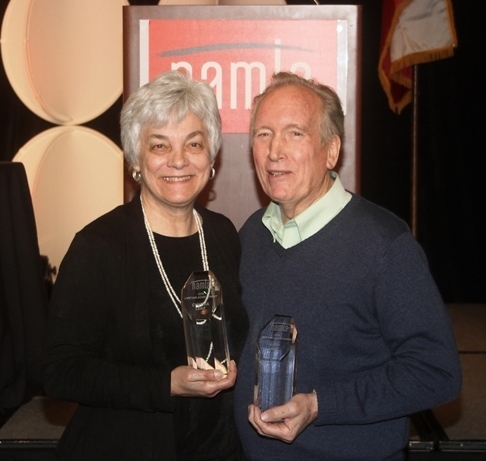 The NAMTA Lifetime Achievement Award program began in 2003 to honor the men and women who have made significant impacts on the Fine Art Materials Industry. 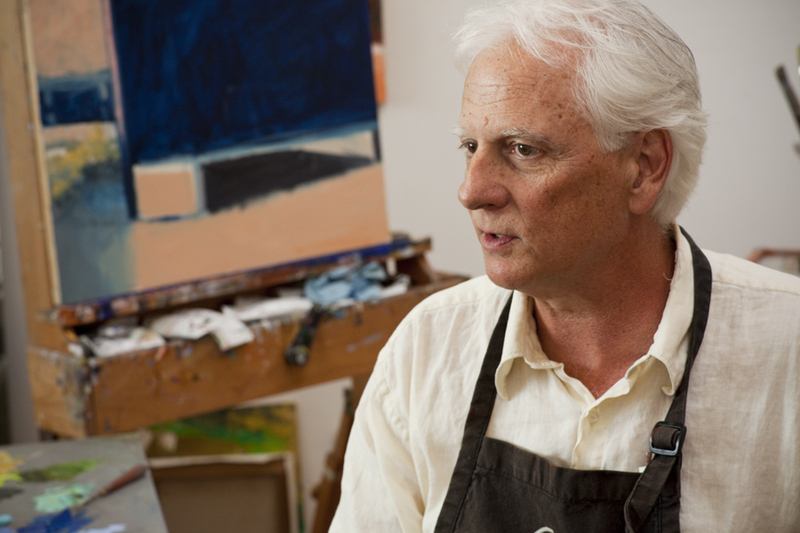 As known, Allen Shefts is a proud owner of Jerry’s Artist Outlet in West Orange, New Jersey. But as proud as he is of his business, Allen is most proud of his relationship with his wife Bonnie and their children Samantha and Spencer Shefts. Originally from Brooklyn New York, Allen was in the Armed Forces and stationed in Landstuhl, Germany from 1966 – 1968. Allen received an undergraduate degree from Brooklyn College and continued school for his Masters Degree at CCNY. After that, Allen created and directed one of Brooklyn’s first sheltered workshops for challenged adults. Currently, Allen is a New Jersey resident with a long and illustrious history in the retail art supply industry dating back to 1978. 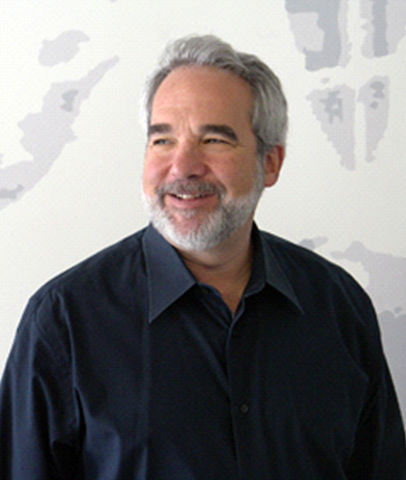 Having previously been the CEO of the world’s largest art and craft suppliers and a major influence in the art supply industry and after opening another major retail flagship store and ultimately opening Jerry’s Artist Outlet, Allen’s experience, expertise, mentorship and honesty have earned him the respect and friendship of the entire NAMTA community. Allen’s motivation to open the store in New Jersey comes from a belief in the importance of art in our daily lives. His general philosophy that 'attitude is everything and what goes around comes around' grounds him in every aspect of his life. 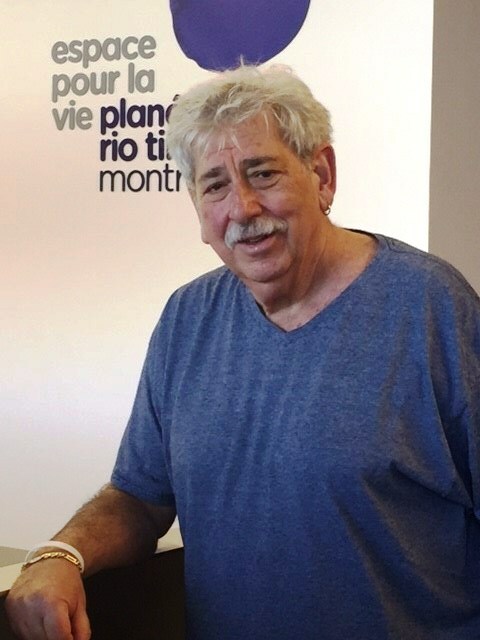 Mark Golden, CEO and Co-founder of Golden Artist Colors, began the company in 1980 with 4 employees, his father Sam Golden, mother Adele and wife Barbara. Originating in a cow barn on his parents’ retirement home in rural Columbus, NY, the company made and delivered custom artist colors for artists in Manhattan. GOLDEN’s staff of Employee/Owners is now over 200, with facilities in Columbus as well as Norwich, NY. 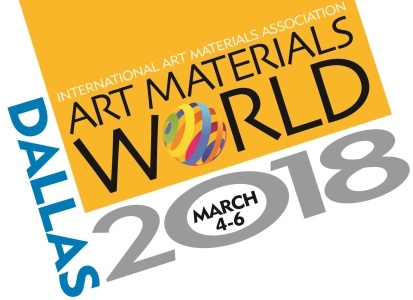 Bill Cicherski, Asel Art Supply, Inc.
Sam Golden, Golden Artist Colors Inc.
Brian Heath, Winsor & Newton, Inc.
Robert Simmons, Robert Simmons, Inc. & Daler-Rowney, Ltd.